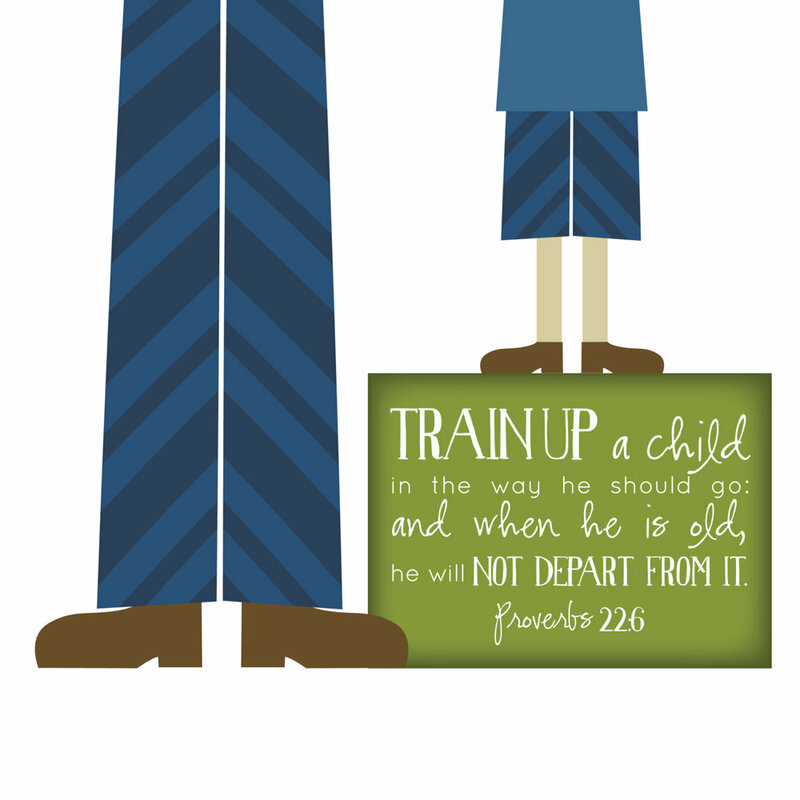 As a church we seek to come along side of our parents as they work to teach their children to know and love the Lord. Towards those ends we provide several different discipleship and ministry opportunities for our children throughout the year. Three of those are highlighted below! We have Sunday School for all ages every Sunday at 10am. Our church uses curriculum from Great Commission Publications. Each week throughout the school year our children gather on Wednesday night for games, music, and study. Children’s Choir meets at 5:30, families eat together at 6:00, and activities for children begin around 6:40. Participating adults in our congregation draw a child’s name each year. They then support this child with prayer and mentorship. Partners meet up on special Wednesday nights to pray together and play games.